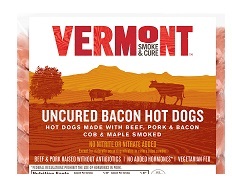 There comes a time in every man’s life when you just stop and say you have found perfection – and today is that day for me – as I have discovered the Bacon Hot Dogs from the fine folks at Vermont Smoke and Cure. Find the Bacon Hot Dogs from Vermont Smoke and Cure here. See all the great products from Vermont Smoke and Cure here. Everyone needs a good pen. You can spend a ton of money on pens and other than status it is not much worth it in my opinion. And yes, the world is full of cheap pens. However, I think an investment in a moderately priced pen is worth every penny – and there are none better than the Pilot Metropolitan Rollerball Pen. The Pilot Metropolitan Rollerball Pen is available from the fine folks at Goulet Pens. 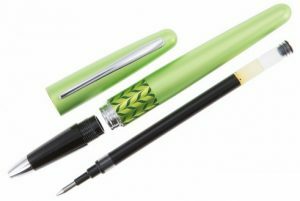 See all the fine pens and related products from Goulet pens here. I swear I helped to start the current succulent trend by attending a succulent wreath making seminar with my lifelong friend Lynda a few years back. 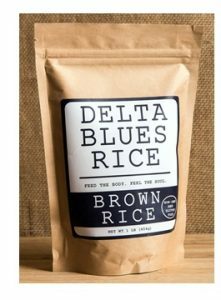 I should have figured out a product or another way to monetize succulents, as I was a pioneer, but now I am behind the trend. Anyway, I was thinking about this the other day when I came across this Succulent Living Wall Planter Kit from the fine folks at Uncommon Goods. I really think that a wall garden is an excellent idea and a great way to bring a little more green in your decorating. 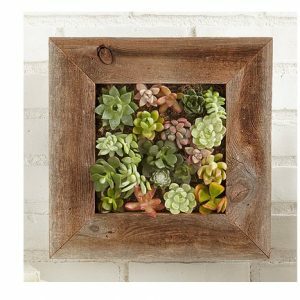 Find the Succulent Living Wall Planter Kit from Uncommon Goods here. 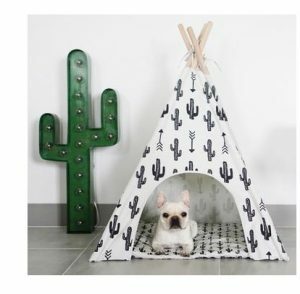 See all the cool products from Uncommon Goods here. I rarely gush about one of my finds. 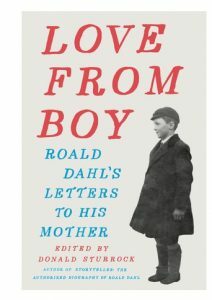 Ok, I lied, I know I often go on and on about how great something is, but I swear, today’s find is the best ever. 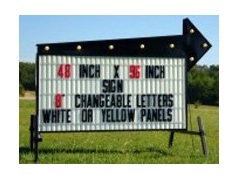 The fine folks at Alphabet Signs is pretty much the only place you need to go for anything related to signs. I don’t really need any signs, but a visit to Alphabet Signs has me wanting to make up reasons to buy some. 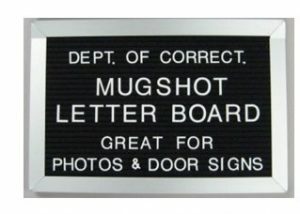 For example, how cool would it be to have a Mugshot Letter Board? You could have a lot of fun with this taking pictures of your friends and family at your next big event. Or, who doesn’t want their own portable marquee sign? 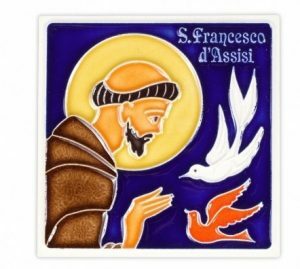 You can use one of these to write those clever sayings you see all over social media as seen at a local church. Seriously, the options for fun are unlimited! Learn more and see all the great sign options available from Alphabet Signs here. It hardly seems possible, but tomorrow brings us the first day of fall with the Autumnal Equinox. 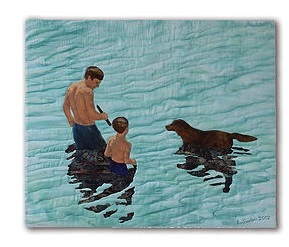 Which means cold nights are sure to follow and a move to indoor pastimes, perhaps like coloring, is in store. Well, just in time for those long nights by the fire the fine folks behind the Color Magic series of adult coloring books has brought us Autumn Magic: Gorgeous Autumn Patterns to Color. I can’t think of a better way to share the colors of the fall than by creating your own with the Autumn Magic patterns. 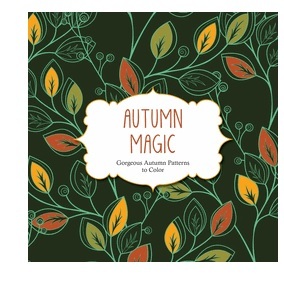 Autumn Magic: Gorgeous Autumn Patterns to Color is available from Amazon and other fine booksellers. 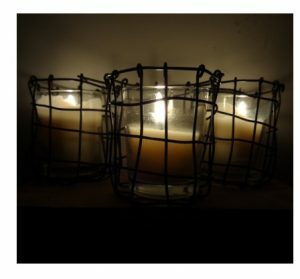 There is nothing better than a cool product made from recycled material. 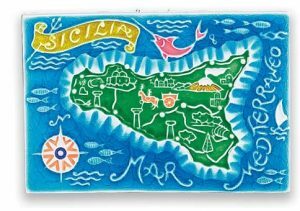 Such is the case with the really cool designs of the table cloths from the fine folks at Bottlecloth who make their product from recycled plastic bottles. Lost Cowboy is powered by	WordPress 5.0.4 and delivered to you in 0.877 seconds using 58 queries.